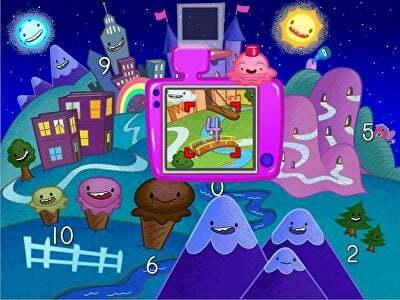 Being able to identify numbers from 0 to 10 is a basic building block for math learning, but who says it can't be enjoyable too? 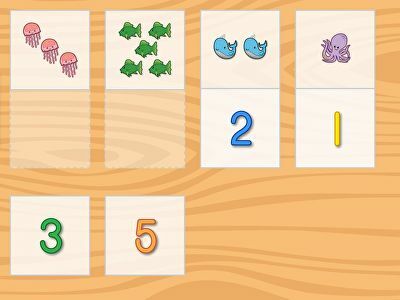 Your child will set off for adventure in these number identification games to snap photos of hidden numbers, send a woodpecker to peck wooden numbers, and knock down numbered bricks on a building to practice important recognition skills that all higher math will use. 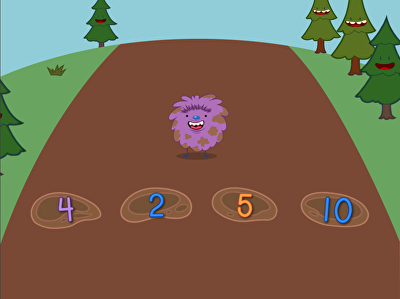 Kids hone their number recognition by locating the numbers 1 through 10. 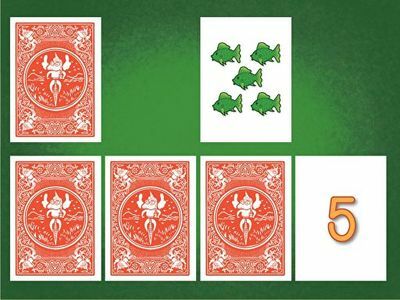 Learning number shapes gets a fun makeover in this matching card game. 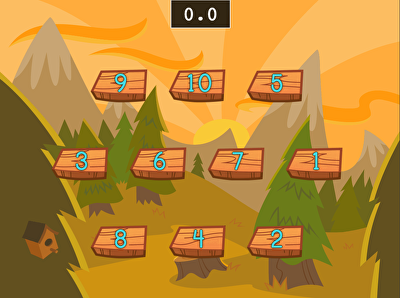 Have your kid help a woodpecker peck its way to mastering the numbers 1 through 10. Ice cream time! 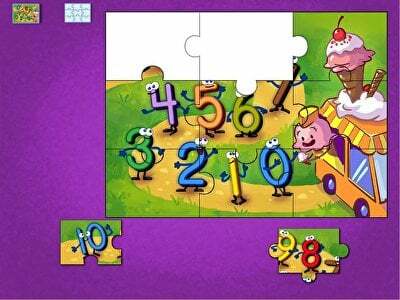 Kids explore numbers 0 to 10 in this sweet math puzzle. Kids demonstrate number knowledge by knocking down an old building. 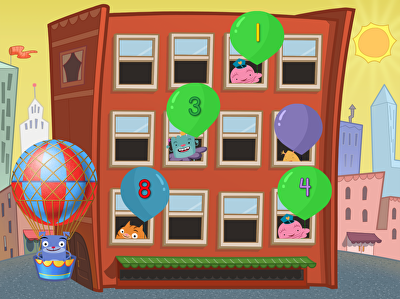 Get poppin' in this fast-paced game that challenges kids to pop the balloon with the matching number on it. 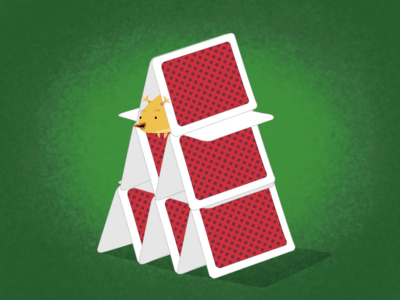 Kids can improve their number recognition skills with this classic card game.